BOOTS Construction is led by a team of smart, hardworking construction experts who know how to work with owners, tenants, designers, and building operations to maximize your construction investment. Since founding BOOTS Construction in 2001, Owner Jim Boots has carefully assembled a well-rounded leadership team based on talent, commitment, and a friendly, helpful attitude regardless of circumstance. 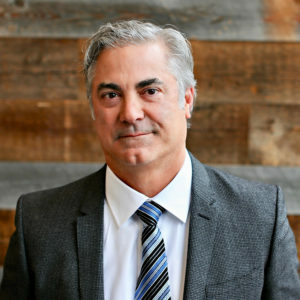 With more than 35 years of professional experience in all facets of the commercial construction industry from estimating and project management to overseeing commercial construction for a regional and national developer, Jim Boots has a well-earned reputation for an uncompromising commitment to quality. In his career, Jim has been responsible for thousands of projects. His wealth of experience and calm measured approach enables him to successfully steer Boots Construction towards the future. As namesake founder, President and CEO, Jim takes ultimate responsibility for the company’s performance and commitment to client satisfaction. Jim is most proud of BOOTS’s low rate of staff turnover, the high percentage of repeat business from clients and the steady year over year growth that the company has enjoyed. 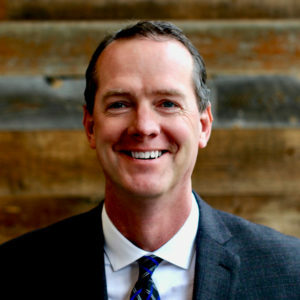 Todd Thomford has been a member of the BOOTS team since 1999 and brings a deep-seeded appreciation for the complexities and challenges of the construction process, which is frequently in occupied buildings. As a Senior Project Manager at BOOTS, Todd enjoys applying his problem-solving skills to each opportunity to find best-fit solutions that balance cost, schedule, and resources but never compromise on quality. His diverse project portfolio spanning all of our project types contributes to his ability to manage project teams and resources for a wide range of situations. 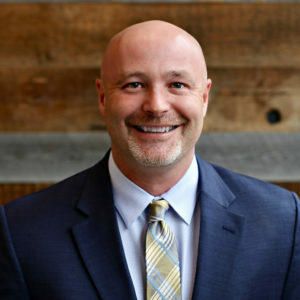 Todd takes responsibility for understanding and managing the project’s financial performance, developing the schedule and controlling resource allocation to ensure the client’s expectations are met in every regard. Todd works in concert with project stakeholders, architects and engineers to confirm that every variable is understood and accounted for in our team’s performance. Cody Sparrow joined the Boots team in 2003. Cody provides our clients with budgets and hard bid estimates ranging from preliminary scopes through full construction documents. Accuracy is paramount. Cody pursues each project as an investigation to include understanding building conditions, utilizing on-screen take-offs, and developing quantity surveys to account for material costs. He also takes a leadership role in constructability and value analysis reviews to ensure BOOTS is providing the highest long-term value for every dollar invested. One of Cody’s biggest responsibilities is developing relationships with each of our subcontracting partners to ensure we are soliciting bids from subs that are well-aligned with the scope of work and our own high expectations. Finding an ideal balance between cost, speed to market and finished product requires a detailed knowledge of each firm’s capacity and performance to ensure we deliver premium quality. 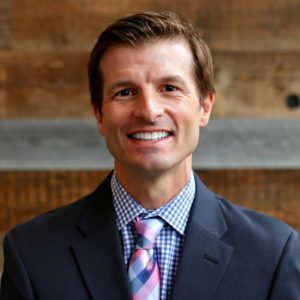 Chad Bartlett came to the firm in 2005 and takes pride in seamless execution with each project he manages. Chad works with architects, owners, and our estimators to dissect project challenges and pre-think resolutions that fit with budget, schedule, and quality ambitions. Chad leads the project’s financial performance by sharply allocating resources and then closely monitoring daily progress against the budget and schedule. Chad's project experience includes a wide range of programs for all the project types BOOTS constructs. His exposure to many different opportunities and markets has helped shape his perspective of evaluating all options when challenges arise. During construction, Chad works collaboratively with the BOOTS team of superintendents and trade partners to ensure all variables are accounted for so the project can progress on schedule without surprise, delay, or disruption to others. Tyler Jackson came to BOOTS in 2005 and leads his projects from inception to completion with a confident solution-based attitude. Tyler enjoys breaking each opportunity down into segments and streamlining the project execution. His strength in critical path analysis makes Tyler a valuable asset for fast-track projects requiring strong tracking and communication skills. He is a very strong communicator able to work with architects, engineers, owner’s representatives, and facility managers with equal ease and consideration, all while working toward defining the most effective solution for each circumstance. Tyler’s abilities include handling clients that require a design-build approach. His in depth understanding of his client’s requirements allows him the ability to assemble an all-inclusive team from A&E firms through a complete subcontractor pool. 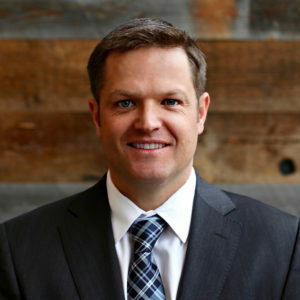 Rick River joined BOOTS in 2006 with 10 years of previous commercial construction experience. 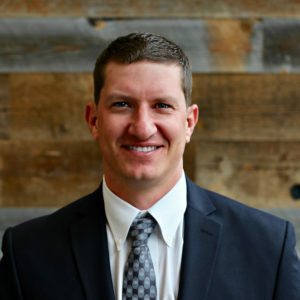 He takes pride in leading clients smoothly through construction by beginning with thoughtful scope analysis and carefully listening to schedule goals and project objectives. He then develops a detailed plan to deliver on our promises. Rick works with all types of stakeholders including clients, owner’s representatives, property managers, building owners, architects, and tenants to facilitate value-based decision-making that is beneficial to the project and minimizes disruptions to existing occupants. When questions or concerns arise, Rick is both prompt and thorough; a steady hand, and the confident peace-of-mind that clients truly appreciate. Rick embodies the BOOTS motto - Building Relationships! – and his hard work and dedication bring his clients back to us time and time again.